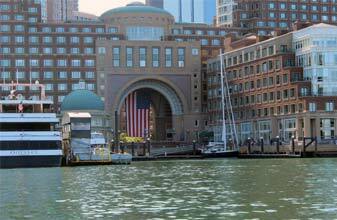 Our Classic Harbor Line Boat Tours are located on the East Coast in NYC NY, Boston MA, Key West FL, and Newport RI. Ticketed cruises are available for purchase as well as renting out one of the boats for a private boat charter. We offer a variety of boat cruises that are each unique to its location. This vacation island is the perfect getaway. Jump aboard the legendary schooner America 2.0 for a sail in the emerald green waters to make your trip an exceptional memory. Or enjoy an afternoon sailing trip with the dolphins. Located directly behind the famous Schooner Wharf Bar, you are sure to have a memorable Key West experience. 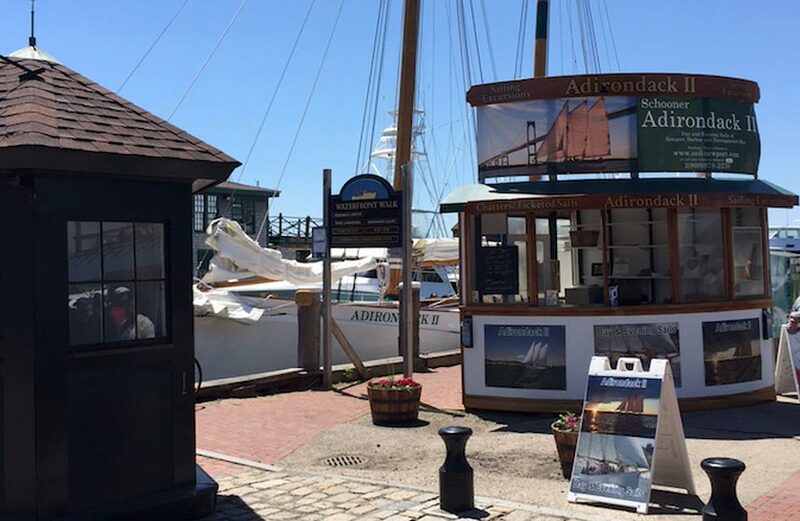 Our Boston yachts Schooner Adirondack III and Yacht Northern Lights are located in the heart of Boston just behind the Boston Harbor Hotel. Enjoy a day sail aboard our 80 foot sailing boat or enjoy a bountiful Brunch cruise aboard the classic Yacht Northern Lights. 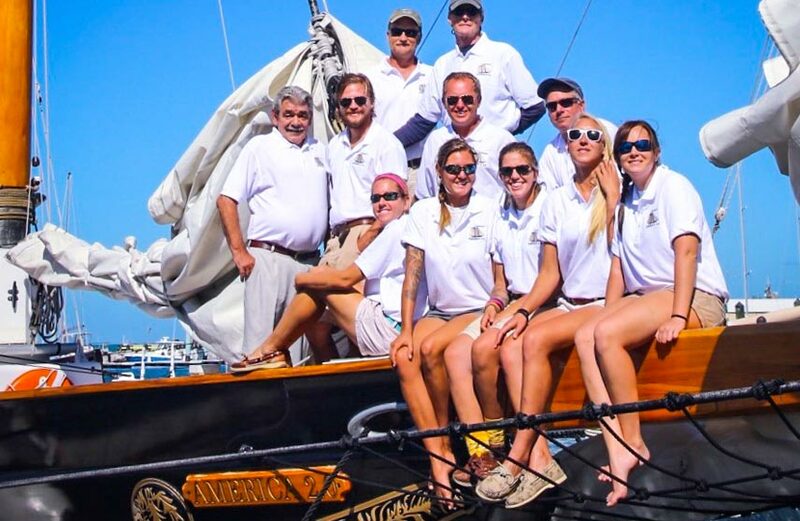 Let our crew treat you with professional hospitality and enjoy the day on the water. Newport is known for sailing and that's exactly what you can do on the 80-foot schooner Adirondack II or our intimate sloop Eleanor. Enjoy a day of sightseeing the cliff walk and take in the mansions. Then sail away for a sunset sail with luxury and comfort on Adirondack II or Eleanor, located at Bowen's Wharf. You are sure to enjoy this old and classy sailor town. New York City is our largest location and operates six classic yachts. New York City’s excursions are perfect for locals and visitors alike. Take to the water and fall in love all over again as you see the most famous skyline in the world from the perspective of a classic boat. Enjoy a sail or take an educational architecture tour; you are sure to be impressed and come back for more. 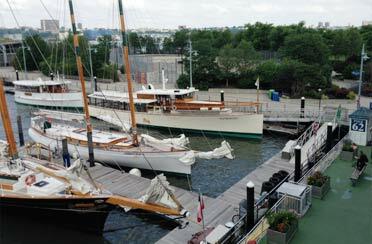 Located at Chelsea Piers and North Cove Marina.